Get your gladiatrix gear and prepare for an adventure, because THE TRIUMPHANT is aptly titled! 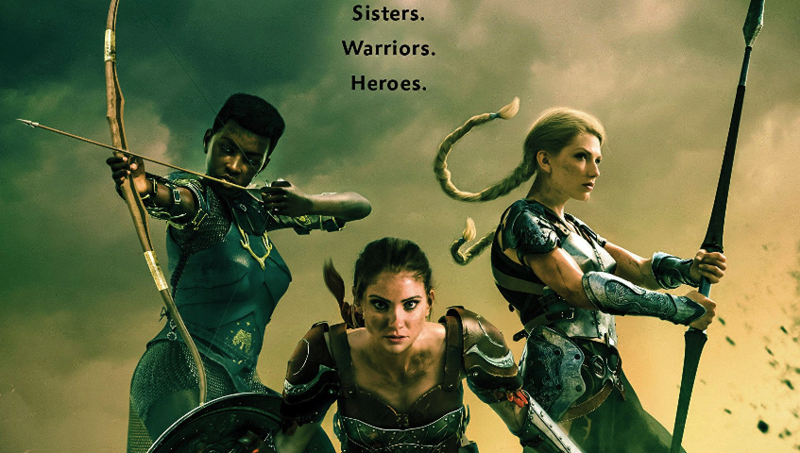 It’s the final run for Fallon and the gladiatrix sisters of Ludus Achillea in the action-packed, heartfelt conclusion to The Valiant trilogy! With their freedom won, the victrix and her Ludus sisters will never be forced into the arena again. But just as Fallon is freed, Cai is cast down as a gladiator in service of Caesar to avoid a patricide charge. Fallon thinks her next great mission is to save Cai from his fate… but then the unthinkable happens. As Rome collapses, the Ludus Achillea gladiatricies make it their mission to save Cleopatra, but with many parties gunning for the queen’s demise and Pontius Aquila still out for blood, what will a world without the rules of Rome mean for them? This series has always been a relatively unnoticed gem about sisterhood, strength, and carving your path in the face of adversity. It molds interesting characters, gives you relationships you can invest in, adds a feminist tilt to ancient history, and spins out a satisfying plot, all while keeping the action steadily coming. Thankfully, The Triumphant is no different from its sister novels in that sense. Lesley Livingston knows her cast of characters well and uses them to great effect, making us care about them even more along the journey and reminding us (like we could ever forget) that they’re total badasses. 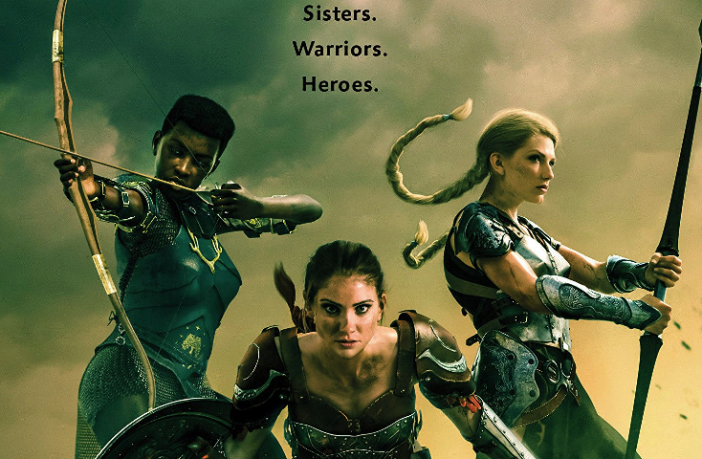 Without giving too much away, the conclusion to the series takes us to new lands and forces Fallon and the other former gladiatrix fighters into new situations. While definitely an embellishment on history, I do enjoy that these characters explore different customs, come from a variety of different backgrounds and religions, and work to understand each other. It creates a bond that you can really feel. When the Sons of Dis come to disrupt their mission and raise hell all around, the Achillea warriors and their ex-Legionnaires fight fiercely not only for the Queen of Aegypt, but for each other. This allowed me to be invested in the action and the fates of the characters on a whole new level. Unlike the previous books, The Triumphant doesn’t offer up a ton of new characters, but the ones who do come along offer the story plenty of flavor. Fallon and Cai (finally!) have a little more time for romance as well. Their moments together are incredible (even though they’re constantly interrupted! Ugh!) The mutual respect and understanding between these characters is definitely something more YA writers should strive for. Still, thanks to their sense of humor, my OTP miiiight be Elka and Quint. The story isn’t perfect, of course. Though I thought the ending was smart, exciting, and satisfying, the events of the first ⅔ of the book felt pretty disconnected from the last ⅓. There are two plot lines and if not for one scene connecting them, they could’ve existed independently of each other. There was also a character twist that I called pretty early on. I love the books, but because of these things, I couldn’t quite get the finale to 5 stars. I’d be remiss not to mention that I listened to the audiobook edition read by Fiona Hardingham. She is absolutely a narrator crush of mine and she hit this one out of the park, taking on a slew of different accents and voices with ease, really bringing these characters and this story to life. I always recommended this series prior to The Triumphant, and I’m very happy to say that I’ll keep recommending it now that I’ve read (or rather, listened) down to the last page! 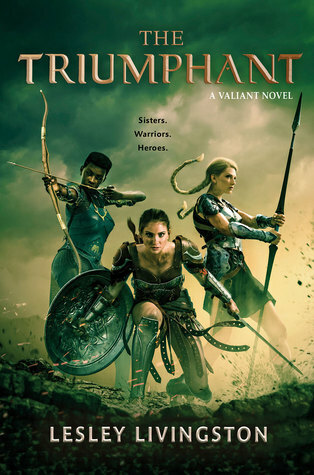 The Triumphant (The Valiant #3) hits bookshelves on February 12, 2019. Snag a copy now via Amazon!